Will the personal cloud reign supreme over the personal computer in your digital life? Chances are, the answer is yes, according to research firm Gartner, which believes the personal cloud will replace the PC as the center of our digital lives by 2014. Smart businesses and executives will treat cloud computing as a strategy to improve their company. The advent of the cloud for servicing individual users opens a whole new level of opportunity. Every user can now have a scalable and nearly infinite set of resources available for whatever they need to do…. The cloud platform has become a real option for companies needing managed, pay-as-you-use IT capacity…I see signs of the personal cloud in services like Dropbox, Evernote, and Flickr. You can use them for free, or you can pay for higher capacity and enhanced customer service. 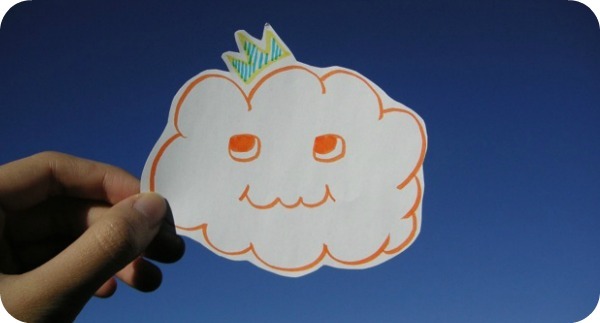 But the personal cloud also arises from a way of thinking about, and using, any of the services the web provides. Your turn: Will you abandon your your personal computer and move the personal cloud to the center of your digital life?